Inspired by the colors and flowers of Autumn, this Burgi timepiece features a polished yellow gold tone case with a unique floral dial. Accompanying this stylish design are ultra slim hands and markers, which are powered by a reliable quartz movement. It is completed with a smooth red genuine leather strap. 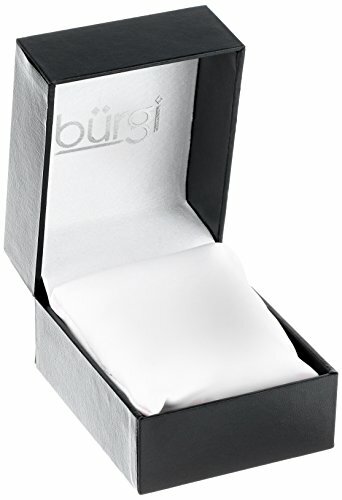 This elegant Burgi diamond watch features a Mother of Pearl dial and seven genuine diamond markers. 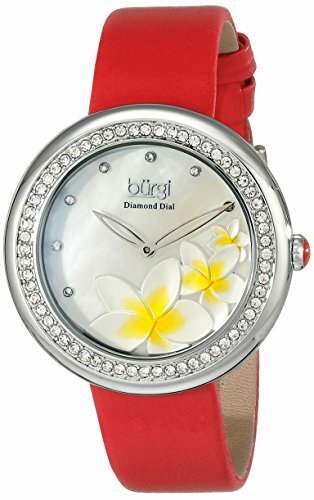 The dial also features a flower design that is sure to be an eye-catcher. 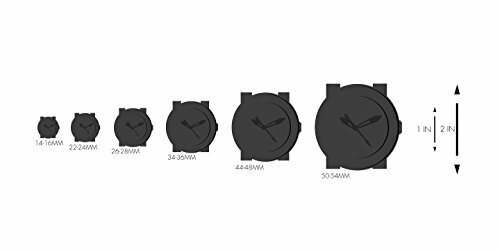 This watch is complete with a satin strap.